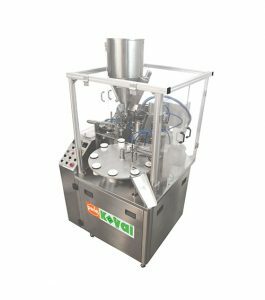 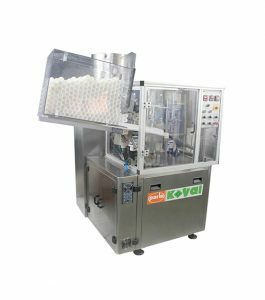 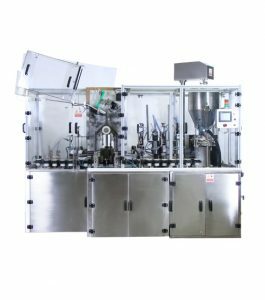 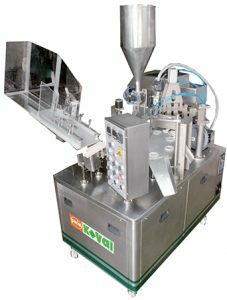 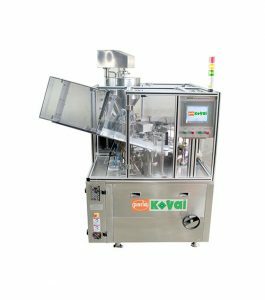 This page displays the different Tube Filling machines that Parle Global has to offer. 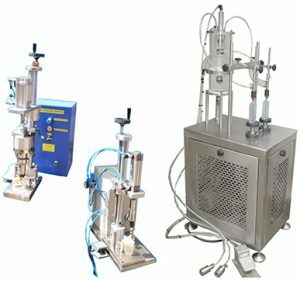 These systems can be used for Pharmaceutical, Cosmetic, Perfume, and Food. 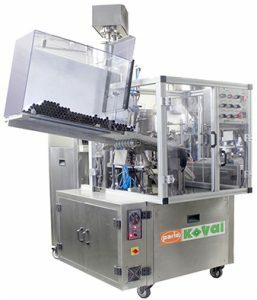 Please click on any machine below to learn more about them.